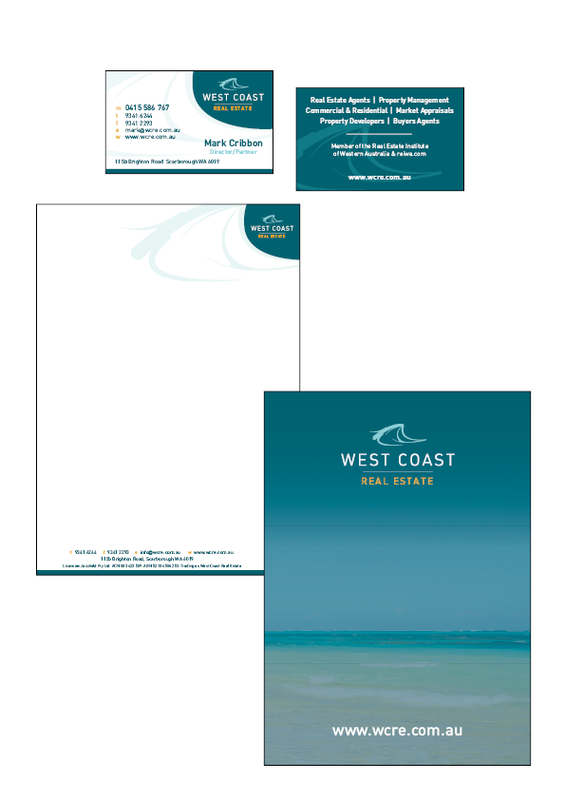 Our brand consultant has been branding Perth businesses for over a decade. So we understand that your logo is one of the most important assets your business owns. It’s an identity tool that is used in all of your marketing and communications efforts, to reflect the essence of your organisation and positioning in the marketplace. Your logo is the starting point for your branding and marketing. Its strong visual attributes and colour scheme is used as a basis for creating a distinct brand strategy. Your unique branding and design elements should flow throughout and remain consistent in all of your marketing communications. So it’s important that you get your branding right from the get go. Marketing Wing will work with you to design a contemporary, fresh brand that best reflects your organisation. We make life easier by briefing our creative graphic designer and providing strategic direction during the entire process. 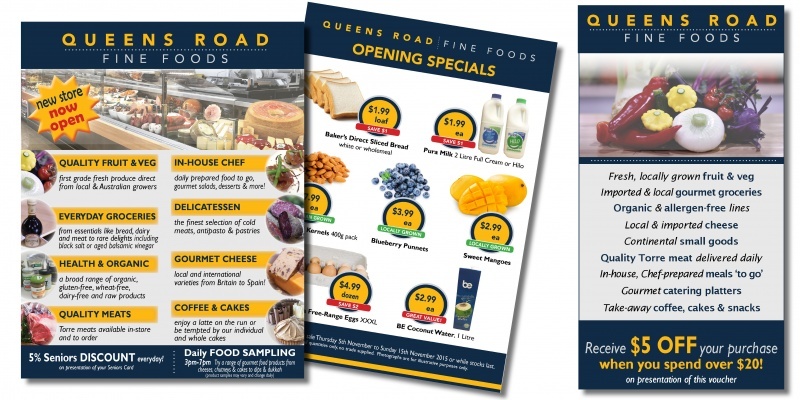 Your new branding will be versatile and beautifully designed for all of your printing, marketing and advertising needs. Your unique logo will be provided to you in high quality resolution formats to cover all online and offline requirements. The integrity and consistency of your branding is paramount to building your business, and maximising customer awareness and recall. 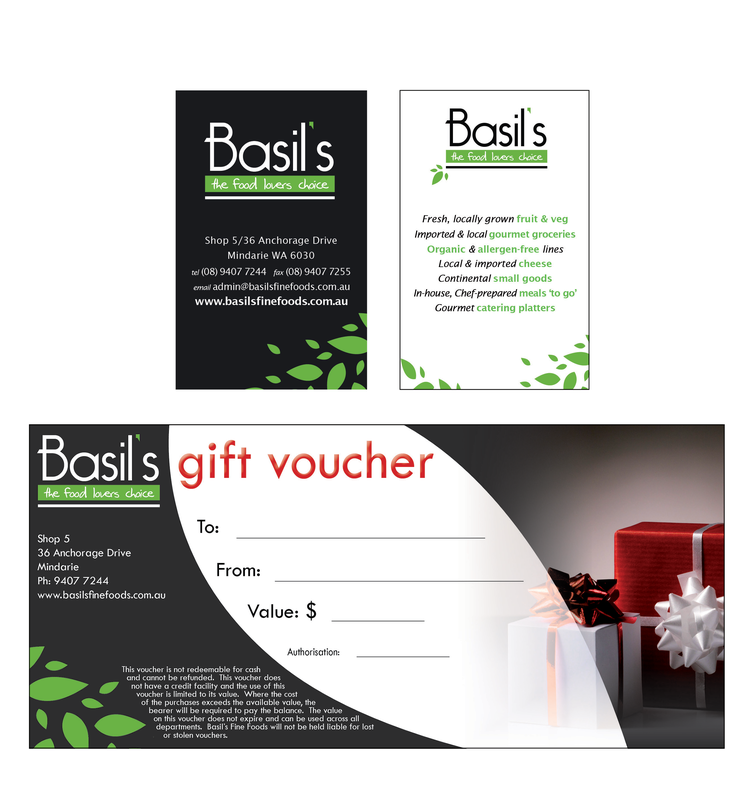 Marketing Wing can help design the logo that’s right for branding Perth SME’s. Whether it’s for a start-up business or for an existing company’s brand refresh. Our logo and branding packages provide quality design at a reasonable price. Find out more about our branding packages. Get a quote or schedule an obligation FREE Consultation to discuss your branding requirements.